The Beaumont in a beautiful shade of blue with a light blue overcheck is stylish and smart and eminently practical. I ordered a lovely suit and jacket at a fantastic price which were delivered incredibly promptly. 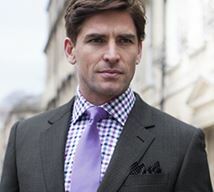 I would have no hesitation in recommending Brook Taverner. 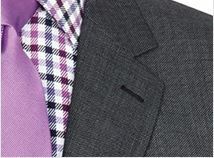 The usual good service, prompt delivery and a quality suit. The products and service are top notch , the ordering and returns process are very straightforward indeed! Once again, exceptional quality and service. It is for this that I keep coming back for more. 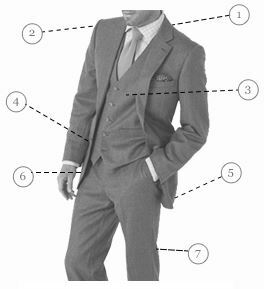 For all these years I have been wearing various made suits i find that Brook Taverner Suits are the best fitted suits that i have worn. Unfortunately we do not have a matching waistcoat for this suit. 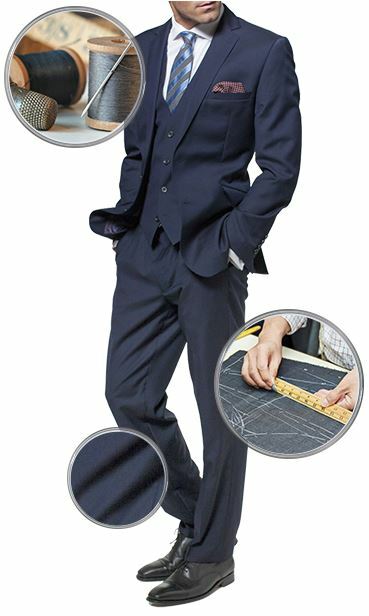 It is possible to order 2 pairs of trousers for this suit, and you can do this by entering the name of the suit in to the 'search store here' box on the website. 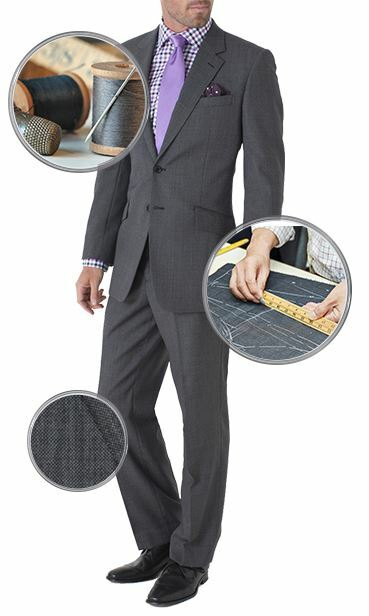 This will display all the garments for this suit as separate items, and you can order the trousers individually.